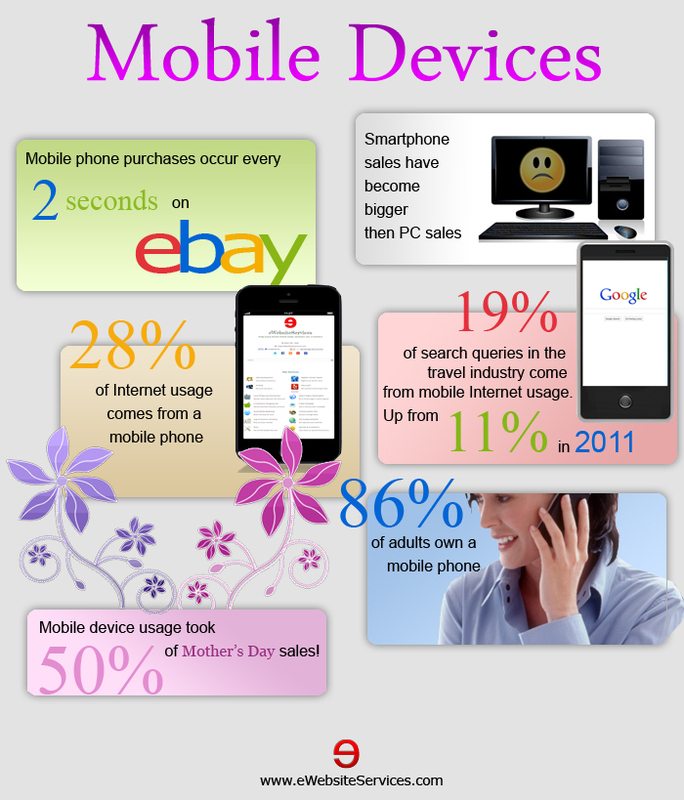 If you thought that mobile devices were steadily growing with use for things on the internet then you're certainly right. Found that your website isn't that good looking on mobile devices? 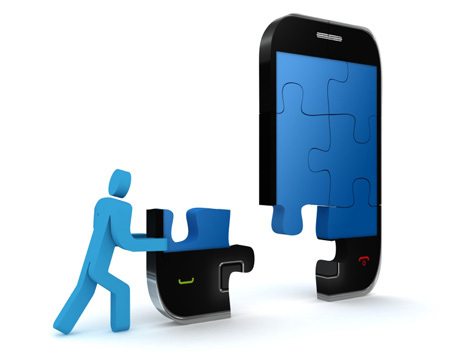 You might be losing a lot of potential traffic with mobile device use growing.